Love. It's that thing everyone talks about but very few will ever truly put into action. It's the fuel with which we are called to live, and it's the very reason Jesus' body was brutally broken upon that splintered cross. It's unbeatable, unrestricted, and hands down the greatest attribute of God. It will transform the way you see life, and it will radically invade the way you see others. The question is, have you discovered and harnessed it the way God intended? 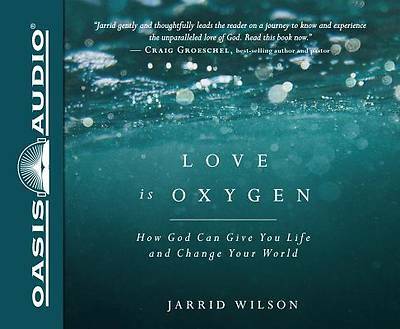 In Love Is Oxygen, you will engage with the reality of God's love as something you can know and personally experience. This love transcends fear and circumstances, and it pushes us into places we never imagined. 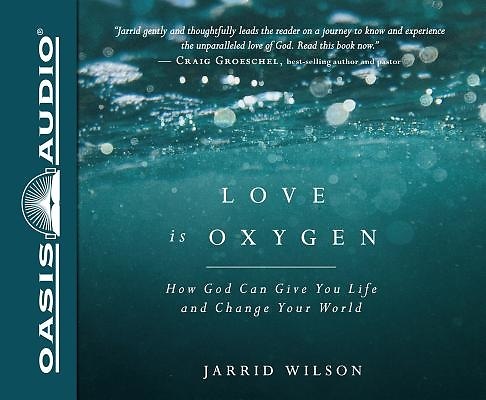 After all, living God's love is like breathing―it gives life as we breathe it in . . . and then we can't help but breathe it out to the people around us.